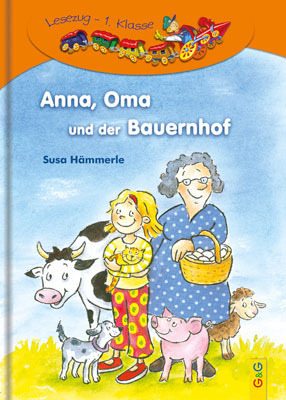 Eva verbringt die Ferien bei Onkel Oliver. Das Haus, in dem er wohnt, steckt voller Rätsel, Überraschungen und Sehnsucht. Da gibt es nächtliche Geräusche auf dem versperrten Dachboden, geheimnisvolle Kartons und einen Teppich voller Muscheln. Lucas, der im Erdgeschoß wohnt, hat keinen Papa. 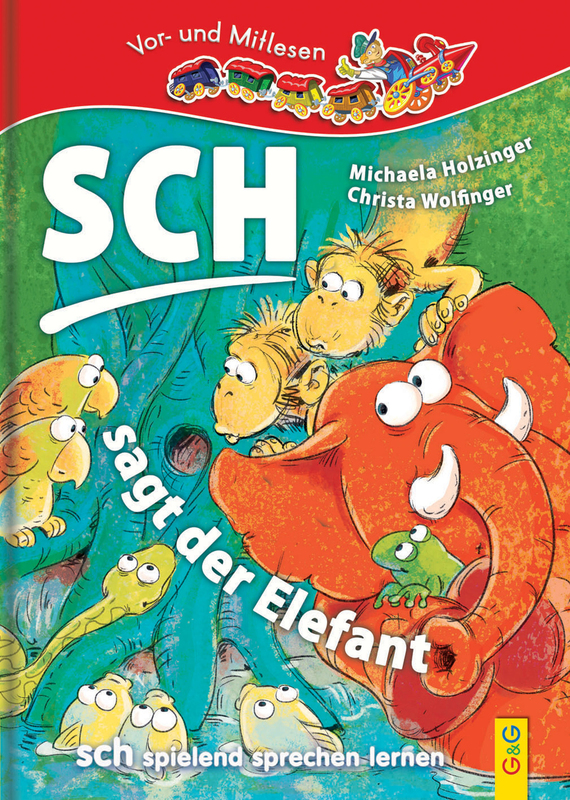 Dafür hat der mürrische Herr Diederich angeblich keine Kinder. Onkel Oliver hat keine Erfahrung mit Nichten, aber jede Menge fantastische Geschichten auf Lager, die er erzählt, anstatt auf Evas Fragen zu antworten. Marjaleena Lembcke nimmt uns mit in eine Welt der Geheimnisse und Geschichten – unnachahmlich sensibel und berührend. Diese Buch ist auf antolin.de gelistet und das Quiz auf Antolin wurde bereits 12 mal bearbeitet. Eva is spending the holidays with her uncle Oliver. The house he lives in is full of riddles, surprises and longing. There are night-time sounds from the locked attic, mysterious boxes, and a carpet full of mussels. Lucas, who lives on the ground floor, doesn’t have a dad. And grumpy Herr Diederich doesn’t seem to have any children. Uncle Oliver has no experience of nieces, but he does have a lot of fantastical tales up his sleeve, which he tells Eva instead of answering her questions. Marjaleena Lembcke takes us into a world of secrets and stories – inimitably sensitive and touching. Marjaleena Lembcke born in 1945 in Kokkola/Finland, studied dramatics and sculpture. Since 1967 she lives in the vicinity of Münster/Westfalen together with her family. She has received numerous awards for her children’s books as well as for her books for adults. Marjaleena Lembcke is a precise observer; her figures are lovingly drawn, and tackle life’s pitfalls and traps with courage, imagination and humour. Elsa Klever was born 1985 in Berlin, and studied illustration in Hamburg and Lucerne. A freelance illustrator exhibiting in international exhibitions, her visual worlds are playful, and consistently unusual, inviting us to look more closely and enticing us into dreams full of colours, flowers and tiny furry animals. 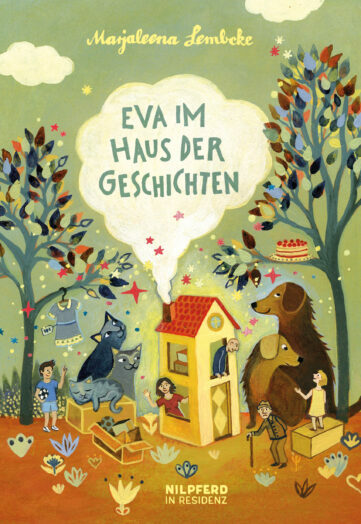 Schreibe die erste Bewertung für „Eva im Haus der Geschichten“ Click here to cancel reply.